Your question couldn’t have come at a better time, Nicole! 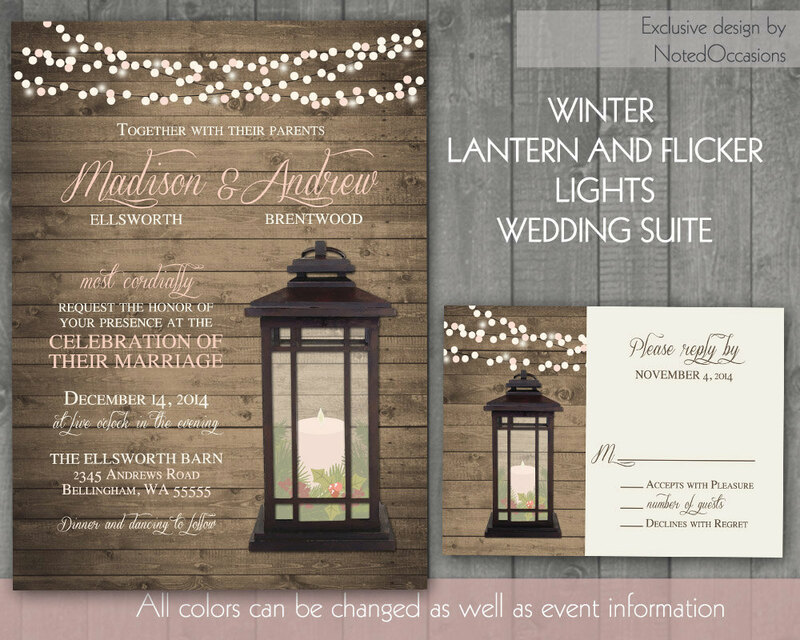 You, like many of our readers, love to add a DIY twist to your wedding planning, and that’s where printable wedding invitations come into play. 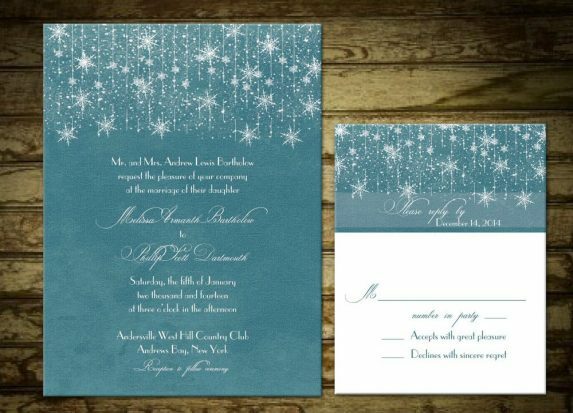 If you’re not design-savvy, printable wedding invitations are great because the design work is professionally done, yet you can still print them yourself. 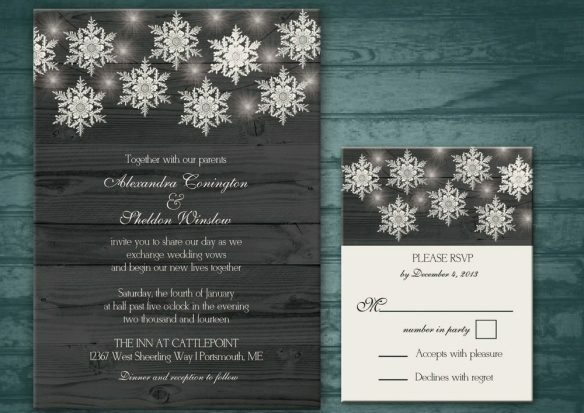 This means you can use your own choice of paper, printer, and you get to add the embellishments (like envelope seals or stamps) wherever you see fit. Want to win a FREE design print? 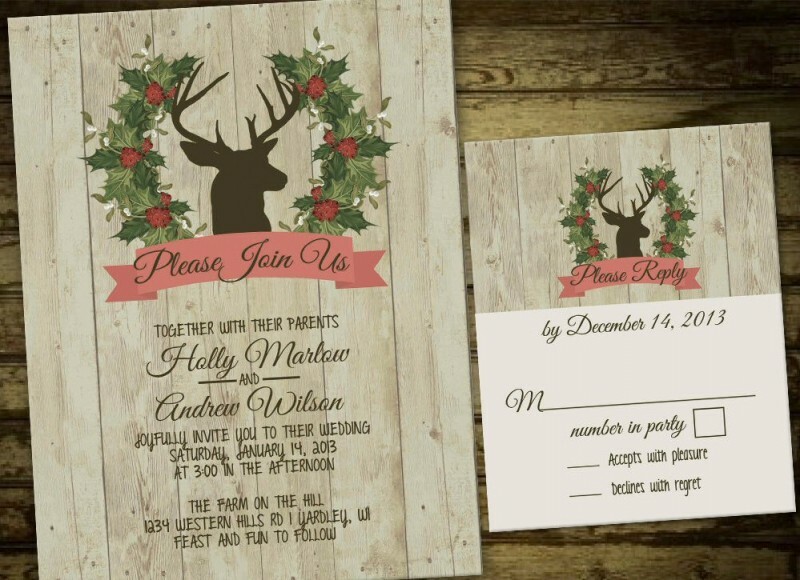 It’s time for yet another giveaway (oh, the holidays are upon us and we’re looooving it!) thanks to Sandy over at Noted Occasions! She’s giving away a free design print to one lucky reader (a $48 value!) Details below! 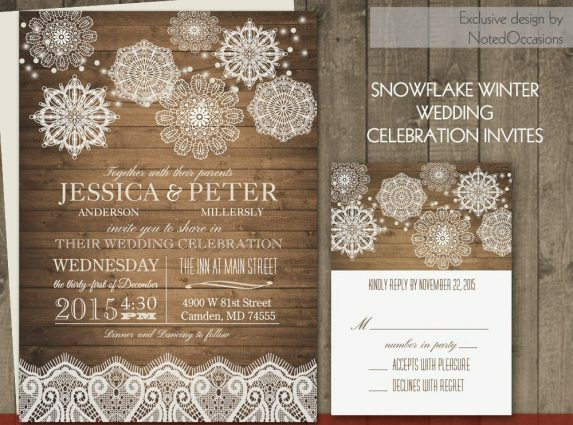 o Prize: A digital wedding suite (invite and RSVP card) from my store. 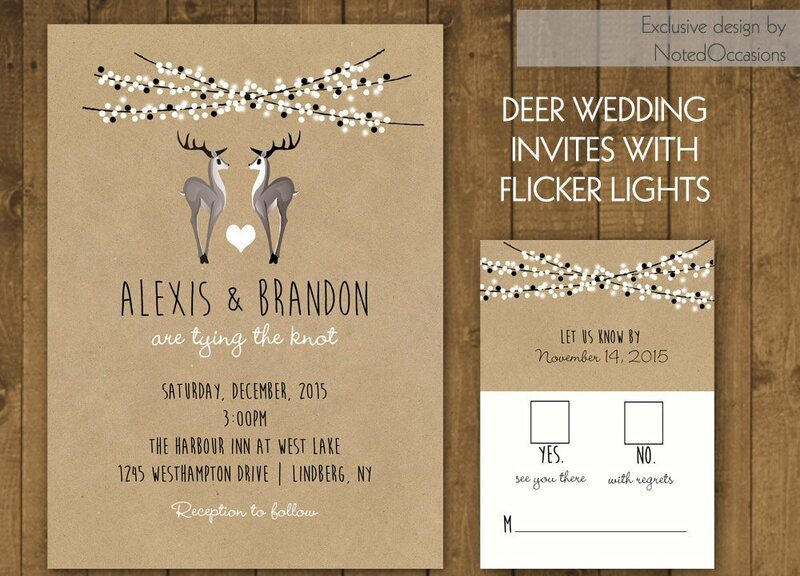 The winner can choose the favorite design, send her wedding details and Sandy will customize the wedding suite. 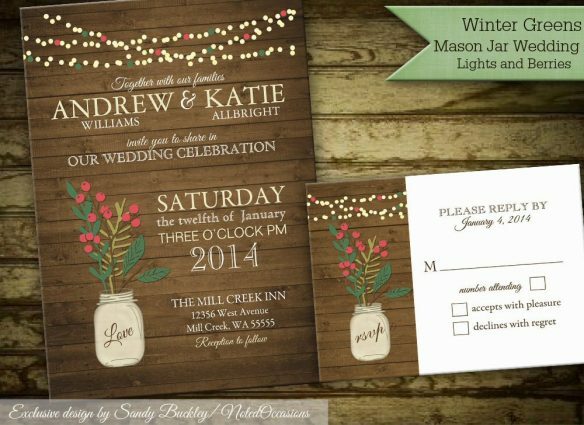 I love the mason jar cream roses rustic wedding invitations! !